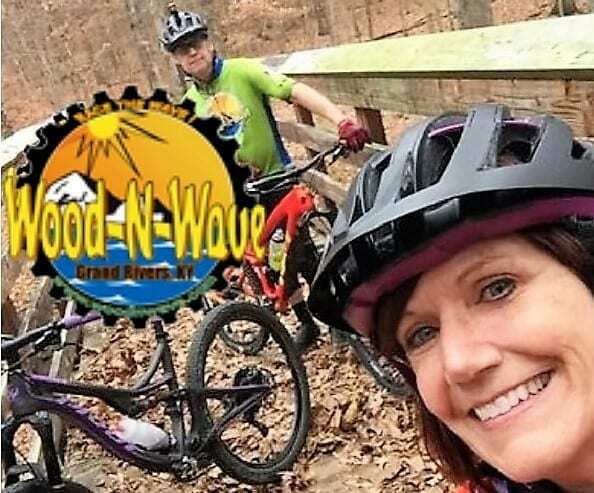 More than just a bike shop, the owners at Wood-N-Wave are passionate about riding, and about sharing their enthusiasm for riding with family and friends. The shop offers bikes, bike service, and bike gear. 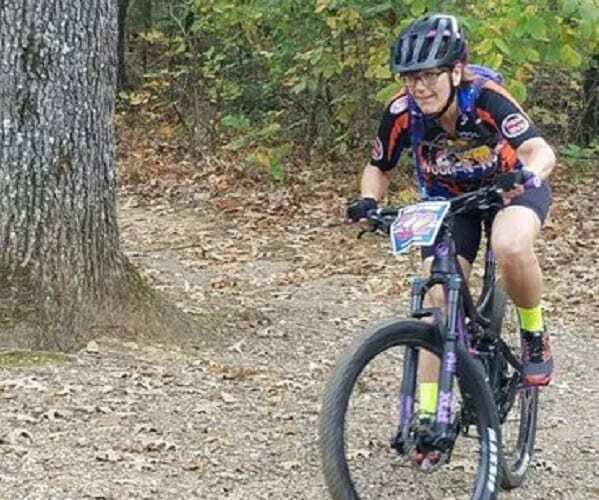 Throughout the year the store sponsors charitable bike events and races, and arrange demos from Trek, Pivot, and Niner. They also sponsor the Wood-N-Wave Race Team known for their competitive spirit and for their wins. Conveniently located off Hwy 453 close to the North entrance of Land Between The Lakes National Recreation Area. Of course you will want to visit the store for the best bikes, gear, and service. You may also strike up a conversation with a fellow cyclist, get insider information on area rides, and find a few new riding friends.